Search Engine Optimization (SEO) and Pay-Per-Click (PPC) are two key ways to drive qualified traffic to your website. Because 80% of a Web site’s traffic comes from search engines, we suggest using both techniques to boost traffic. Though different, both offer big benefits to businesses. 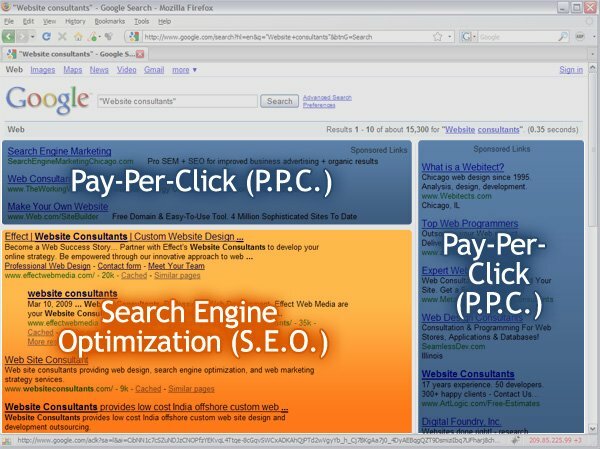 Let’s explore the difference between SEO and Pay-Per-Click. SEO works by optimizing the structure and content of a Web page for a set of determined keywords so that it appears reputable and valuable by the search engines. SEO also relies on maximizing the quality and quantity of incoming links to your site. PPC (specifically Google AdWords) works by establishing a set of keywords and then building an ad using optimizing for those keywords that link back to your site. When you utilize SEO, then the results of your efforts appear in the natural or organic search results, underneath the PPC ads. Because SEO is a process, not a project, results and rankings don’t appear overnight. It can take months of consistent, proven SEO techniques before your site will begin to appear amongst the top rankings. SEO is a long-term investment. However, if you are patient, the results will be well worth it. SEO tends to bring 3x-5x more visitor to your site compared to PPC and the conversion rates from “visitors” to “buyers” also tends to be higher. This result is due in part to the fact that Web sites that appear within the natural results seem trustworthy by users and therefore clicked on more regularly than PPC ads, which the user recognizes as paid spots. PPC is beneficial for driving traffic to a site in the short-term. This strategy is useful for sites that are new, products that are seasonal or time-sensitive, or instances when you just cannot wait for an SEO campaign to bring in traffic. One of the myths of SEO is that it’s free. While with SEO you do not pay per visitor, there is a cost incurred. 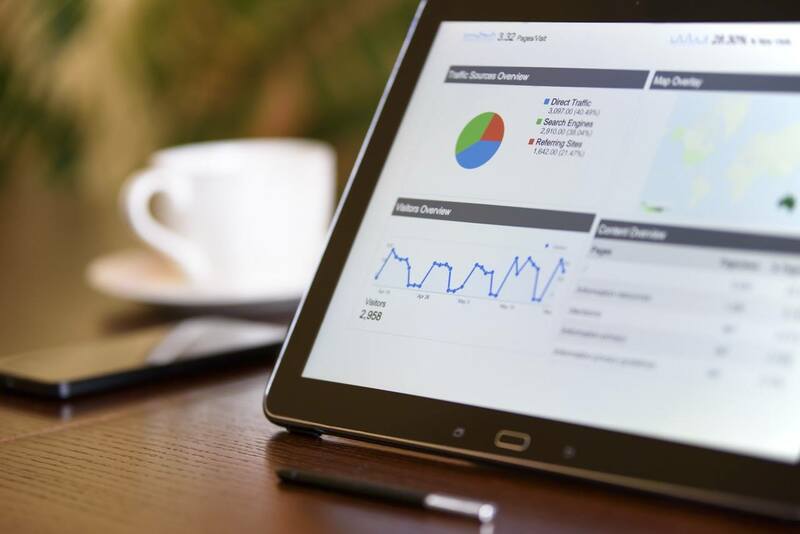 The cost comes in the form of designing a well-optimized site, making modifications to an existing site, and hiring a qualified SEO company or consultant to develop a successful SEO strategy to get your site ranked. Of course, there is the DIY version. However, this may wind up costing you more money in the long run if you do not fully understand what you are doing or if you “upset” the search engines. It is also worth noting that with SEO you are paying for something that will be sustainable. The return on your investment will continue to grow over time. The difference between SEO and Pay-Per-Click is that with PPC you pay for each time someone clicks on your ad. Google PPC uses a bidding strategy where the cost and your ad location depends on a few things including the number of competitors who are targeting the same keywords as you and the level of relevance your ad has to your website. The higher your bid, the higher your ad will appear in the PPC ads. Cost per click can vary from day to day. Don’t worry though; you can set a maximum per click amount as well as a monthly budget. The best way to see whether SEO or PPC works best for your organization is to test both methods and measure the results. By looking at the results, you can also determine where and how you can improve your efforts. 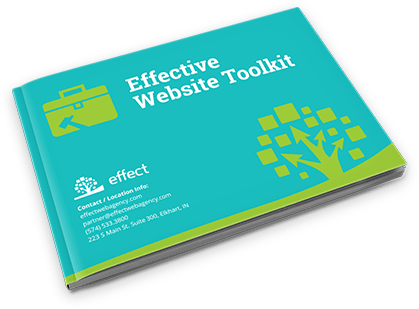 Effect helps companies build strategic digital marketing plans that grow their business. Find out how your website can become a tool for growth. Call Effect Web Agency, in Granger Indiana. We serve clients in the Indianapolis Metro Area and around the world.